Älperchilbi – a harvest thanksgiving festival with customs, traditions and conviviality. 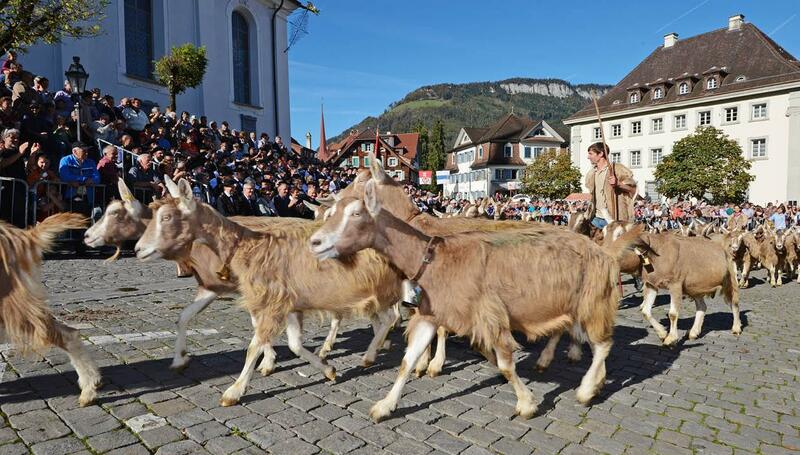 An event that's celebrated annually in Nidwalden. 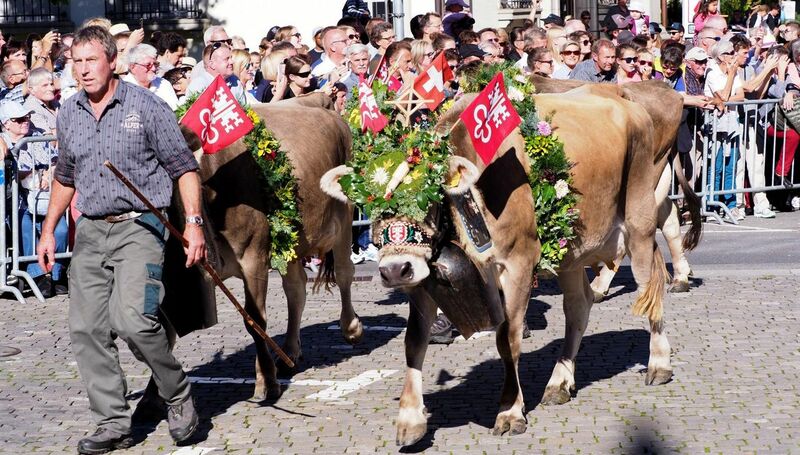 The älperchilbi is a Christian harvest festival celebrated in Switzerland by communities which have summer alps. These events represent an important opportunity for the local community and the farming families from the surrounding area to get together. 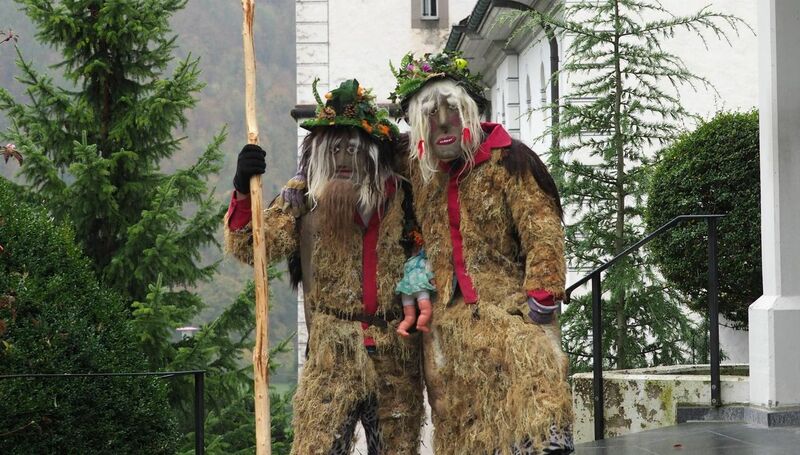 They are most prevalent in the two half-cantons Obwalden and Nidwalden, where they are known as älplerchilbis, or alpine fairs. 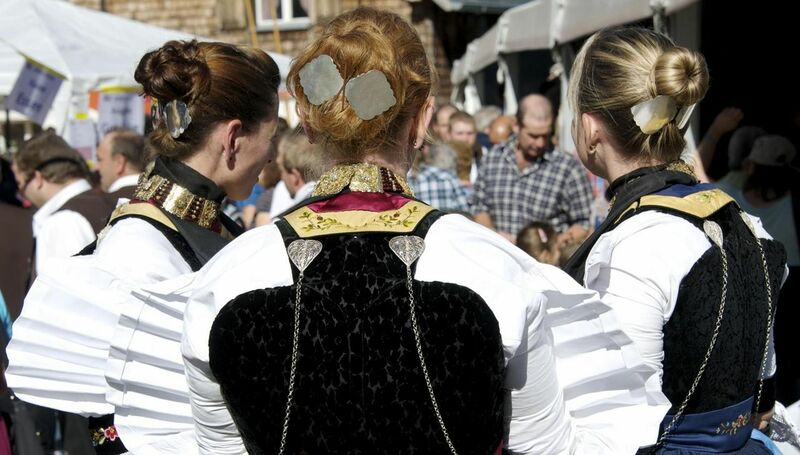 Here, the unmistakably local flavour of the fairs shines through in the sketches performed on the main square, which play on local events or poke fun at well-known local people. Many alpine and herdsmen's fairs in Central Switzerland are run by clubs and associations, which have arisen from fellowships that can chart centuries of history. One major event is the älplerchilbi in Nidwalden's cantonal capital, Stans. This traditionally takes place on a Sunday in October and involves several alpine communities coming together and celebrating harvest thanksgiving together with the local population. In addition to a procession through the village, followed by amusing sketches and the provision of food and drink throughout the day, entertainment is provided in the evening.